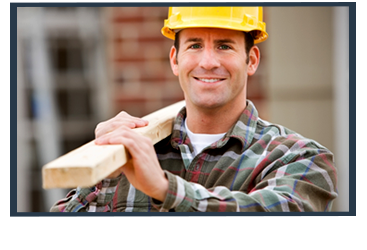 At Tri-Star Builders, we’re known for our uncompromising approach to home improvement. Treating each project as if it’s our only one, we focus all of our attention on it, promising unparalleled artistry in building. 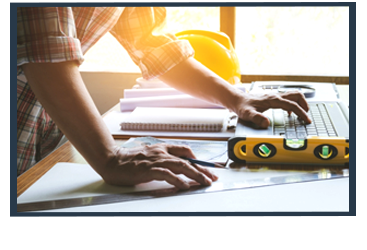 As experts in a variety of construction specialties, we are the perfect choice for your next room addition, as we can complete every aspect of the expansion with skill. We have a lengthy and proven track record, earning our untarnished reputation by adhering to our very exacting standards and working to give our customers exactly what they desire. Whether you need a nursery for your growing family, an office for your growing business, or are just looking to build that sunroom you’ve always wanted, you’ll enjoy a streamlined and hassle-free renovation process with Tri-Star. 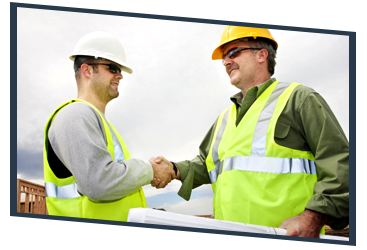 Handling every detail, from permit applications to trim placement and cleanup, your room addition building crew has been hand-selected for their expertise, craftsmanship and unwavering commitment to customer care. 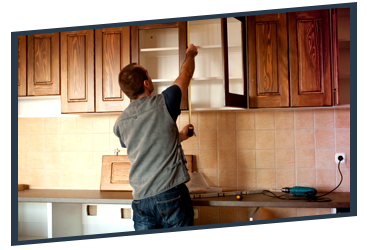 Applying the same care to the foundation and mechanics as we do to the cabinet work and painting, we promise results that reflect your vision. Ready to finally get started on that much-needed room addition? 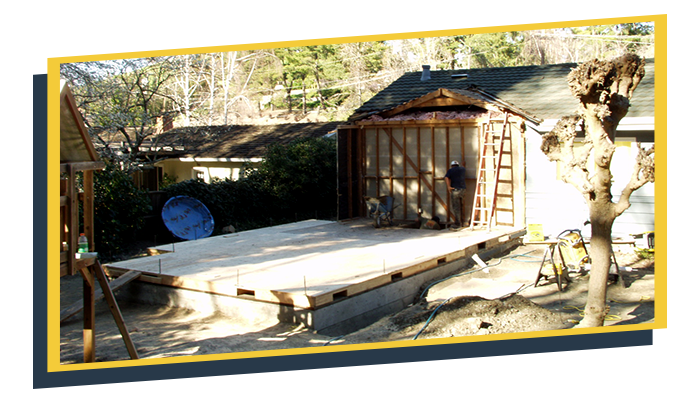 Find out why your friends and neighbors choose us for their home remodeling projects by contacting our customer care team now for your free project estimate.